No advance payment is required to secure your (Golf Only Bookings) unlike other websites. Just choose your preferred golf days, you will still receive Discounted Golf Rates. Please confirm your hotel & arrival date to Samui & Departure, tee times will then be confirmed & emailed to you). An advanced deposit of 20% is required to secure your (RAJJAPRABHA/KHAO SOK GOLF BOOKINGS). Just choose your preferred time to travel, golf days & tee times, we will then reconfirm & email to you all tee times and pick up times, including travel arrangements. We are also available to help you with your choice of accommodation so please contact us for assistance. Credit Card Payment can be made over the internet with PayPal. You do not need to have an account with them, but it’s the fastest method of payment if you do. Please note that we add a service charge of 3% for payment with PayPal. By credit card 30 days prior to arrival. By Paypal 30 days prior to arrival. By bank transfer 30 days prior to arrival. Detailed pick up and meeting instructions will be sent by email. All relevant vouchers will be issued upon receipt of final payment or included in your welcome package on arrival. 75% of your paid deposit if more than 30 days prior your arrival. 50% of your paid deposit if more than 15 days prior your arrival. No refund if less than 15 days prior your arrival. After receiving your booking request, we will check availability and confirm your tour. We will advise each group’s leader or agent regarding payment terms and conditions, cancellation policies, and payment methods. Detailed golf tour itineraries will be confirmed and sent by email 30 days or more prior to arrival. All relevant vouchers will be issued upon receipt of final payment or on arrival. Once your booking has been confirmed we will send you an invoice with a link to our online payment system or our Bank Details for payment by bank transfer. • A deposit of 50% of the total amount is required once your booking has been confirmed. • The outstanding balance of 50% is required 45 days before your arrival payable by Visa Credit Card or Bank Transfer. • Once the total payment is received confirmation of Villa Accommodation payment will be issued along with a detailed itinerary of your golf package holiday. Villa’s are priced in US Dollars. A villa service charge of 10%, 7 % tax & 4 % a credit card charge or 4.75% American Express charge will be added to the total villa price. We accept any Master Card or Visa credit card (4% surcharge & American Express 4.75% surcharge). We recommend that all our clients have a fully comprehensive travel insurance policy before commencing their holiday. 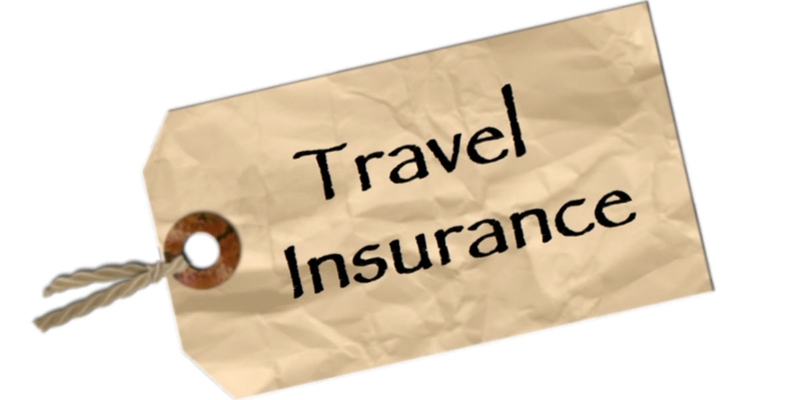 The travel insurance policy is the responsibility of the client and should cover all your particular needs including, loss of deposit and other payments due to cancellation, damage and loss of luggage, Golf Equipment, money, hotel accommodation, medical expenses due to illness, accidents or other insurable activities and repatriation costs.